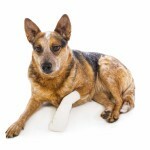 Our next Pet First Aid Instructor course is on Friday 8th January. 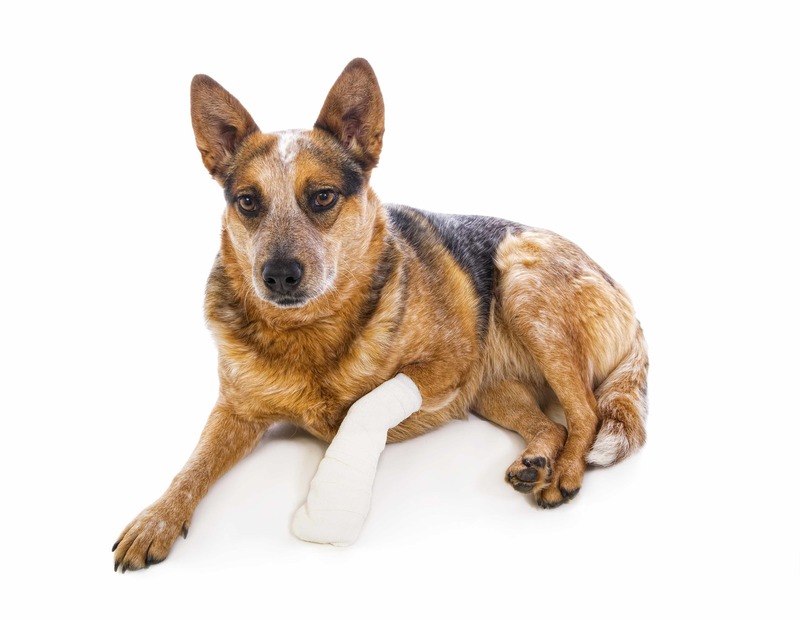 The course covers all that is required to deliver the ProTrainings Pet Fist Aid classroom courses including dog care, cat care, canine first aid and the new advances pet first aid when we launch it. You will have to complete some pre-study material before the course. The course will allow you to teach all our pet courses including, Pet First Aid, Canine First Aid, Dog Care and Cat Care. In the New Year we will be launching the new Advanced Pet First Aid and you will be able to offer this as well once you complete a free online upgrade. If you would like further information please contact support@protrainings.uk or phone Paula on 01206 805359 (on or after 4th Jan when we return to work after the break).